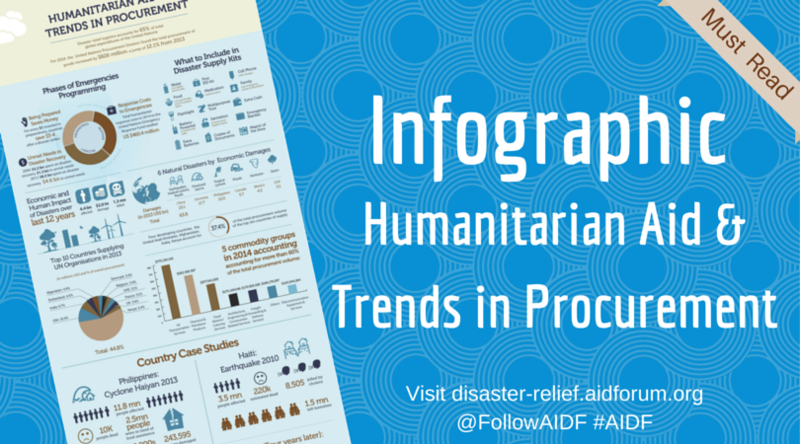 AIDF has released an infographic that explores humanitarian aid and trends in procurement. 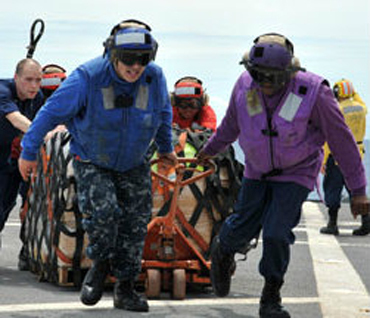 Within disaster relief logistics, procurement accounts for 65% of total expenditures by the UN organisations. The latest figures released by the United Nations Procurement Division found the total procurement of goods increased by $826 million, a jump of 12.1 percent. This reflects a stark trend: the last decade has seen a sharp increase in the number of natural disasters across the world. 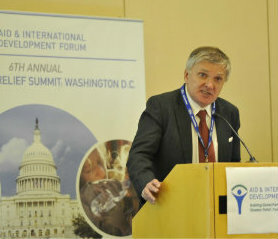 In November last year AIDF hosted its 6th annual Disaster Relief Summit in Washington, D.C. This year’s event brought together humanitarian experts from NGOs, UN and government, military and the private sector for two days of thought-provoking discussions on how to improve disaster response. This week is the United Nations International Day for Disaster Reduction (IDDR). The day is celebrated on 13 October every year and this year’s theme is “Resilience for life”. The focus of this year is on older people as their needs are often ignored, despite being some of the most vulnerable people in disasters. IDDR encourages all citizens and governments, to participate in building more disaster resilient communities and nations. In connection with the day, Aid & International Development Forum recognizes the importance of disaster reduction and has released an infographic on “Building Resilience for Disaster Reduction”. Aid & International Development Forum, releases an infographic on “How Partnerships & Technology Can Improve Disaster Management”. The infographic was produced in connection with the upcoming World Humanitarian Day, which falls every year on the 19th August. 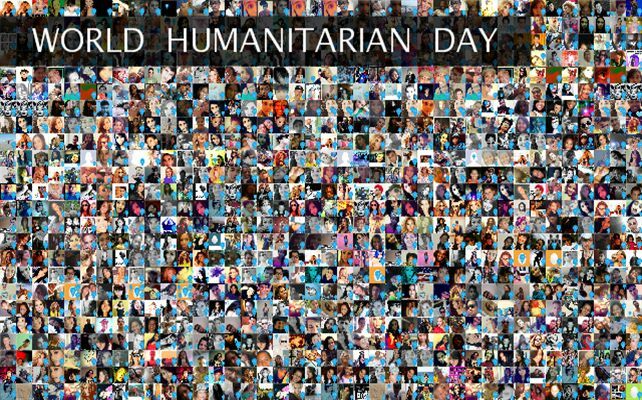 The day commemorates those who have lost their lives in humanitarian service. This year’s focus is all about putting the spotlight on #HumanitarianHeroes across the globe who are committed to making a difference. NGOs, UN agencies, Governments, Military & Defense representatives, and private sector experts will gather in Washington D.C. to discuss best practice and collaborations for effective disaster relief. Recently, natural and man made disasters have occurred in different parts of the world, spanning from the Philippines, Middle East to South Sudan. Watch our highlights video from last year's AIDF Washington exhibition. 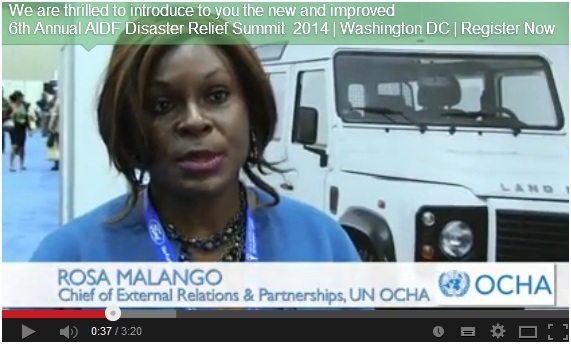 We are thrilled to introduce to you the new and improved 6th Annual AIDF Disaster Relief Summit. Based on your valuable feedback from past AIDF events, this year’s programme is even more practical, inspiring and focused on your specific needs. 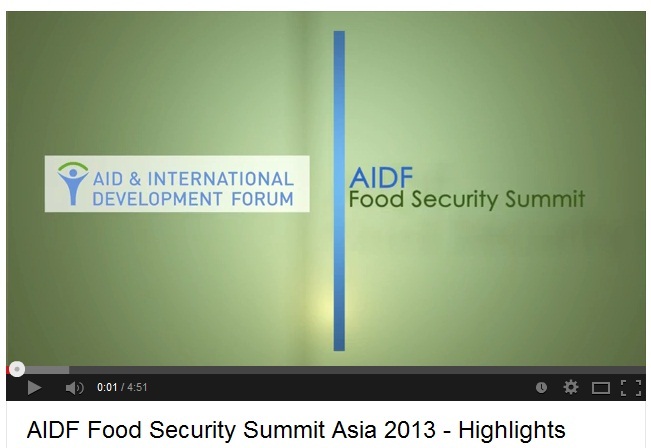 Food Security 2013: Asia report has been launched! 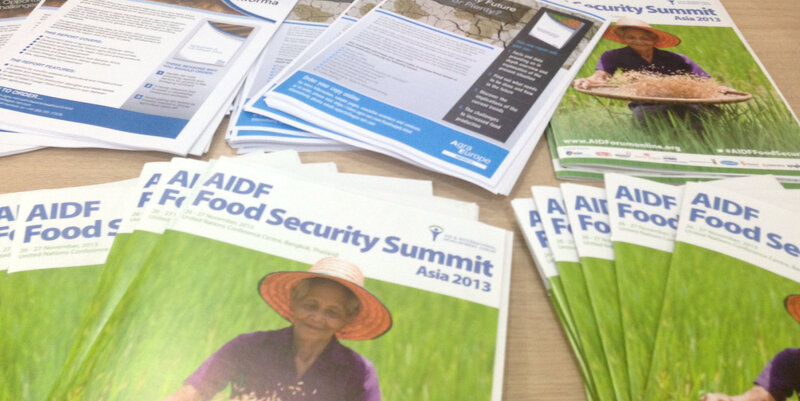 Aid International & Development Forum has launched a new report addressing food security issues in Asia. The report has been produced based on contributions from world-leading experts incuding FAO, ADB, UNESCAP, WFP, GAIN, IRRI and others.